A Delhi Court on Monday reserved its summon orders for Rashtriya Janata Dal (RJD) chief Lalu Yadav, his wife Rabri Devi and son Tejashwi Yadav in connection with the Indian Railway Catering and Tourism Corporation (IRCTC) scam case. 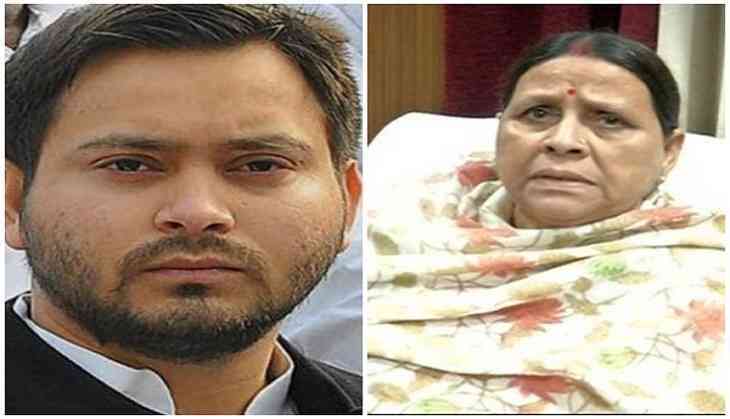 On August 31, a court had granted bail to Rabri, Tejashwi and others in a money laundering case related to the scam. The RJD chief's bail was, however, was pending and was not granted as he could not appear before the court.